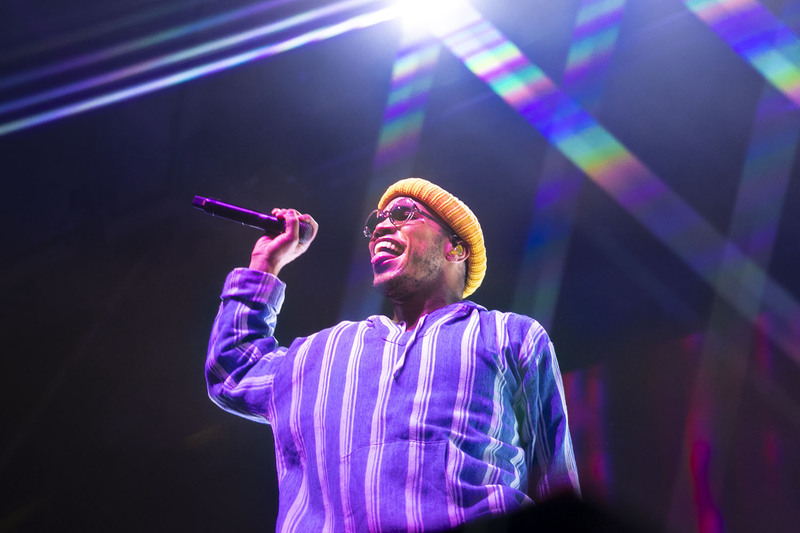 Anderson .Paak is on top of the world. 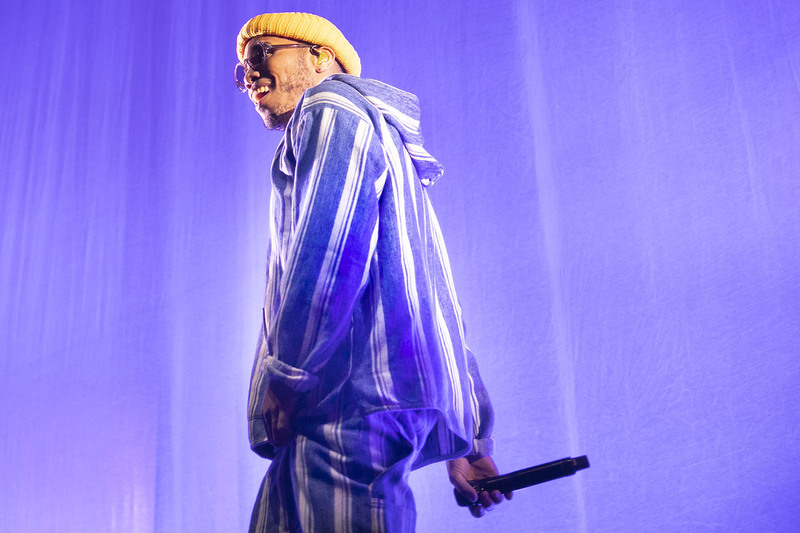 With 'Oxnard' still bowling over fans the West Coast musician is already crafting a follow up - in between touring the world, of course. 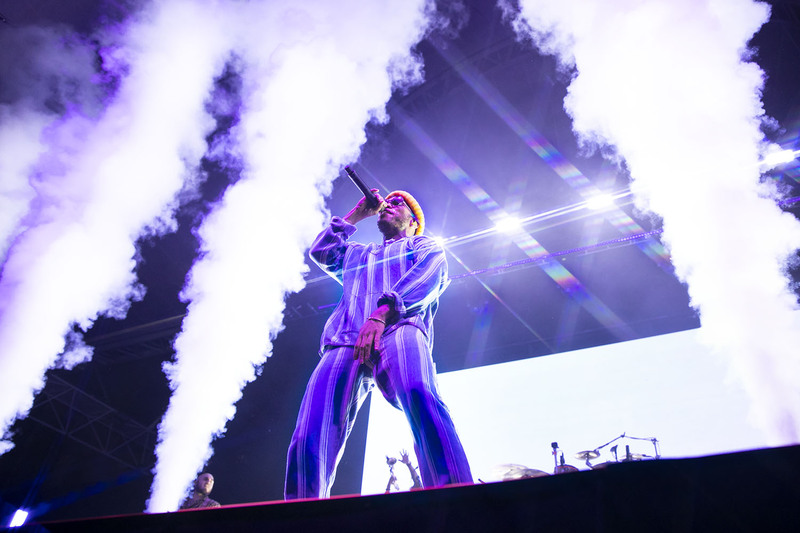 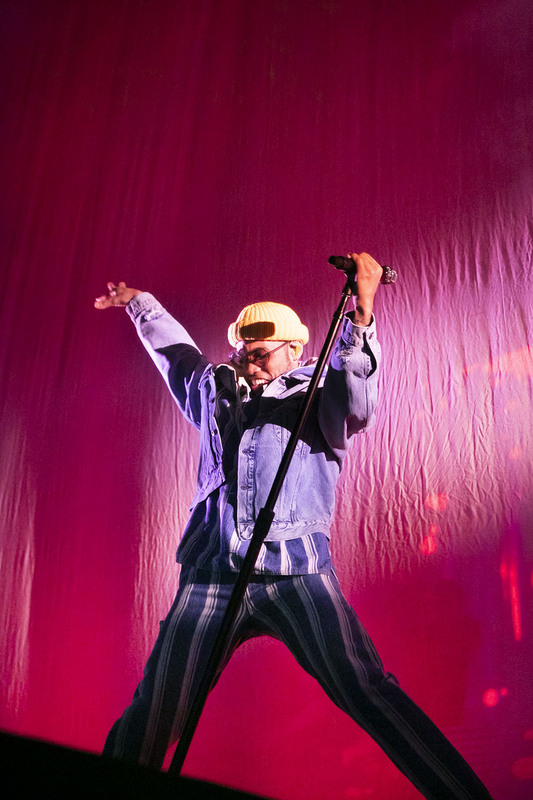 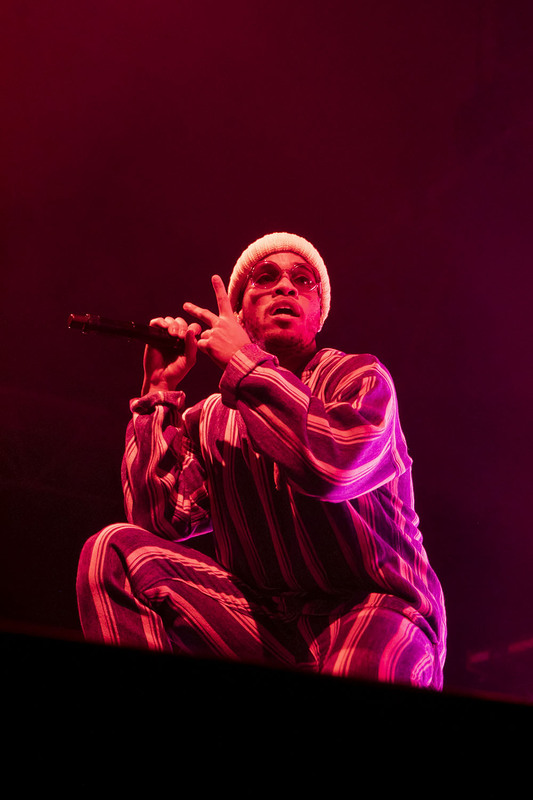 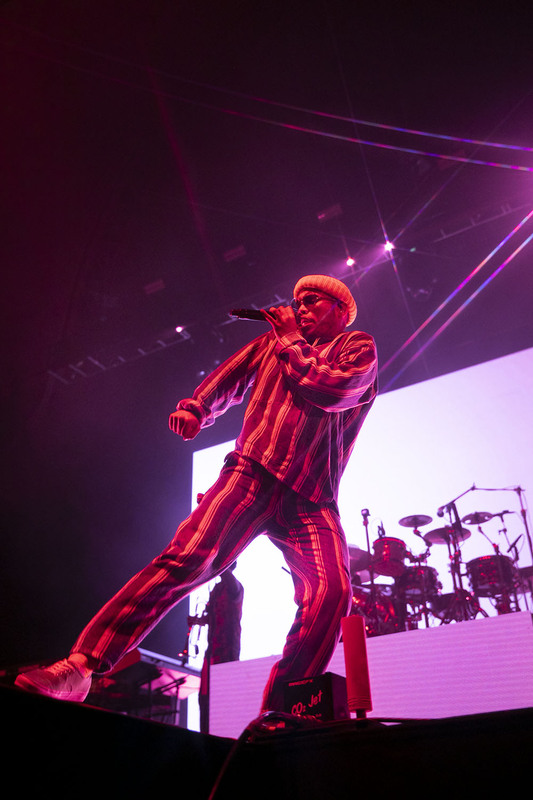 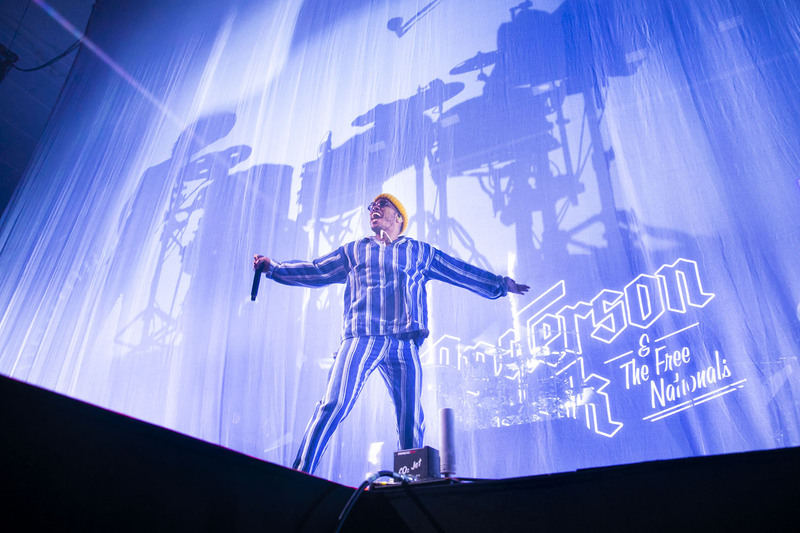 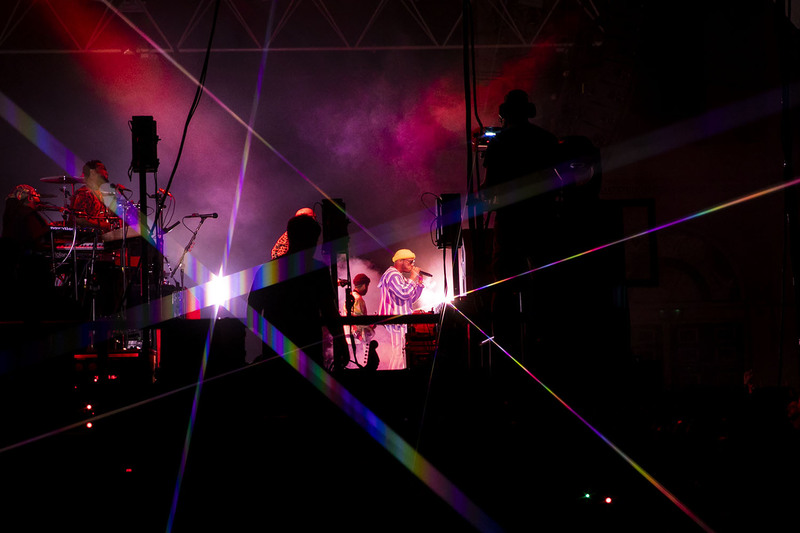 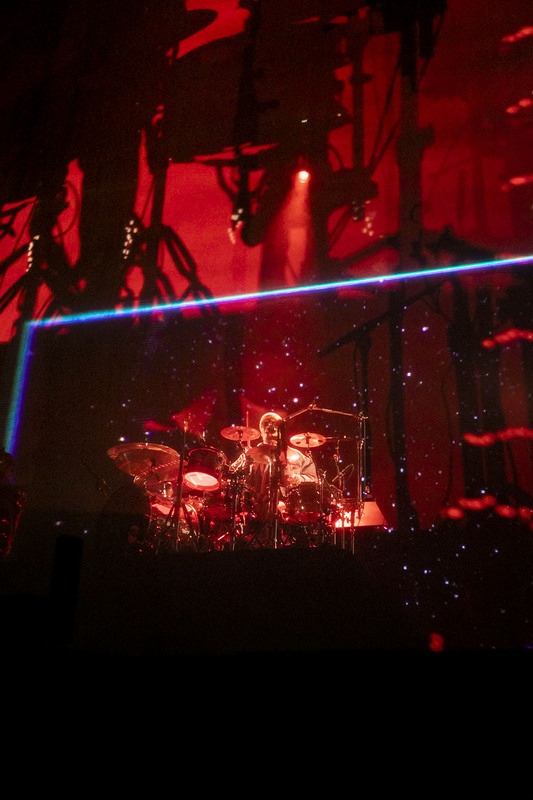 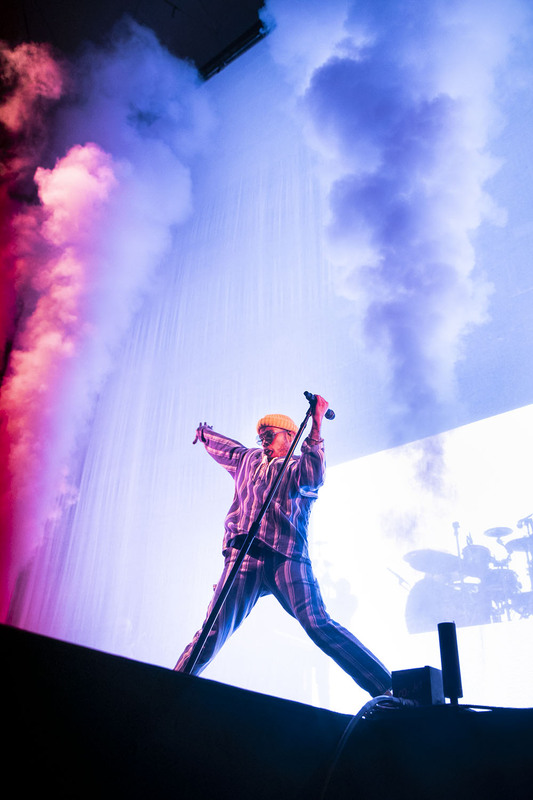 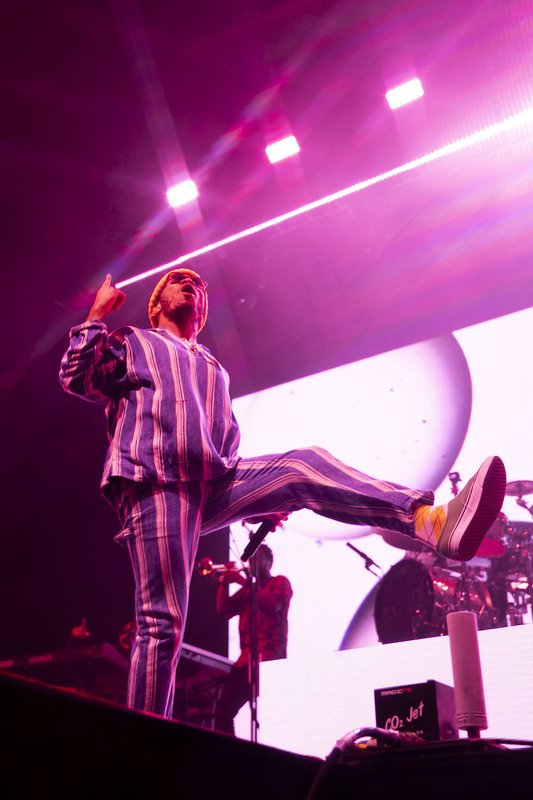 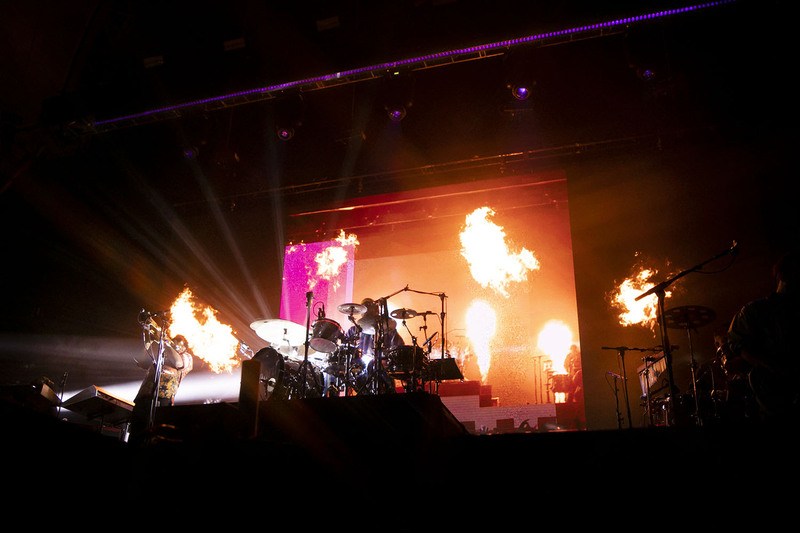 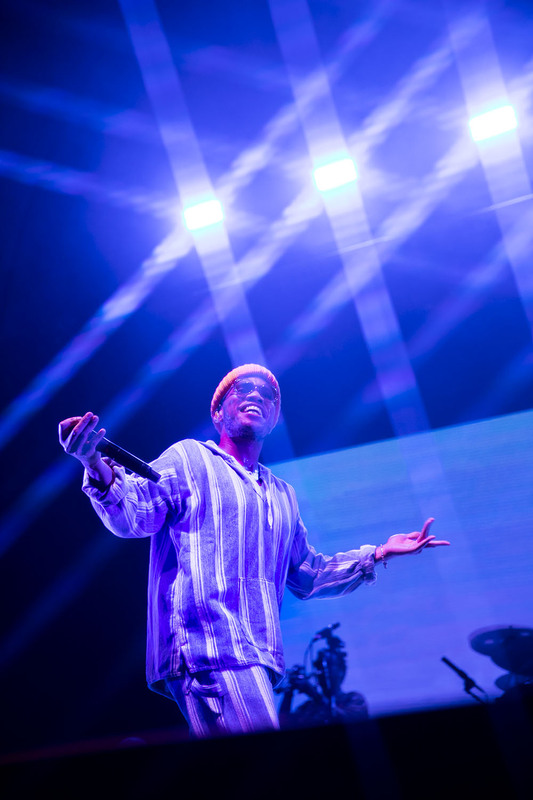 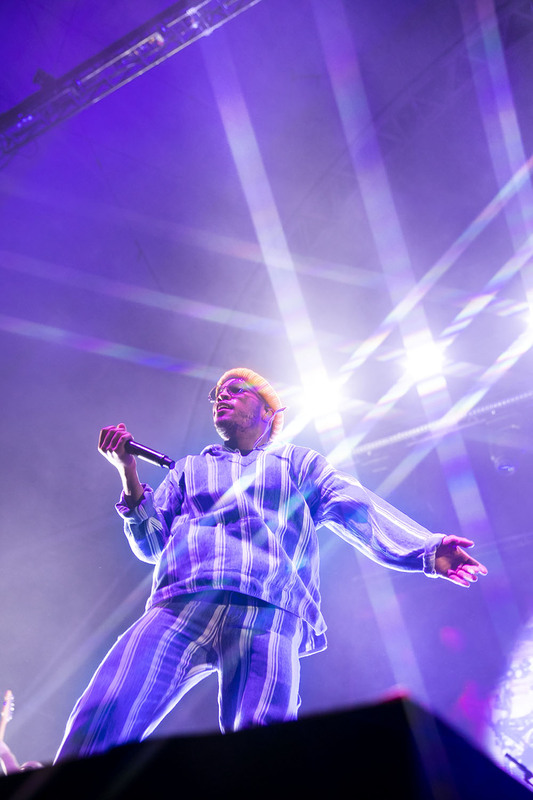 Hitting Europe, Anderson .Paak has dazzled the UK, with the British stretch of his live commitments culminating in a massive show at London's Alexandra Palace. 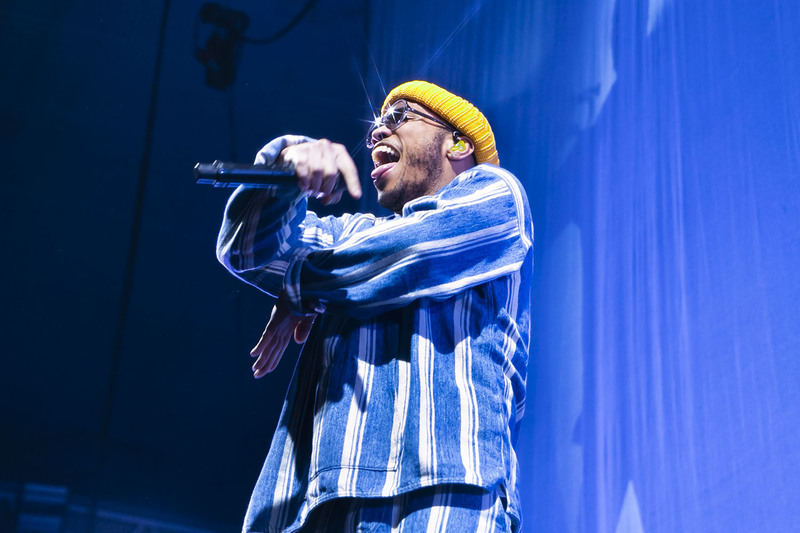 Completely sold out, it was a wild ride with Anderson .Paak switching it up between jazz-leaning drummer and furious MC.